Attendees will get a solid workout, coming away with more confidence in how to approach our work as actors with clarity, truth and conviction. All work will be Meisner and Method based. We will be using Stephen Adly Guirgis’ play “Last Days of Judas Iscariot” as our text. Upon registration participants will receive a pdf of the play and are encouraged to give it at least one solid reading and bring a printed paper copy to class. If you are unable to do so no worries. Come to class and we’ll roll you into the works. Reading the play and bringing a copy to class is not a requirement…but it will help you to be more involved from the start. As an added bonus and a great way of wrapping things up, our last 2-3 hours on Sunday will be spent shooting (with a 4K camera and great sound quality) the work we’ve built over the weekend. This will afford everyone the opportunity to take home a solid piece of video of your work at it’s best. Add something fresh to an existing demo reel or even jump start a new one. You will also come away from the course with more than just the beginnings of a new monologue from “Last Days of Judas Iscariot” under your belt. 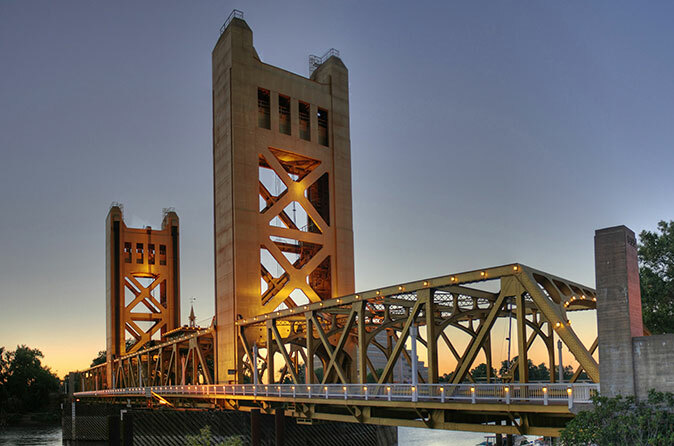 Here’s to a great weekend together in Sacramento doing what we all love. Creating Art and building technique that provokes, ask questions, tells the truth and entertains. Can’t think of a better way to start off the New Year…looking forward to you joining us!! !